Positioned within one of Saltburn's most prestigious and sought after roads. 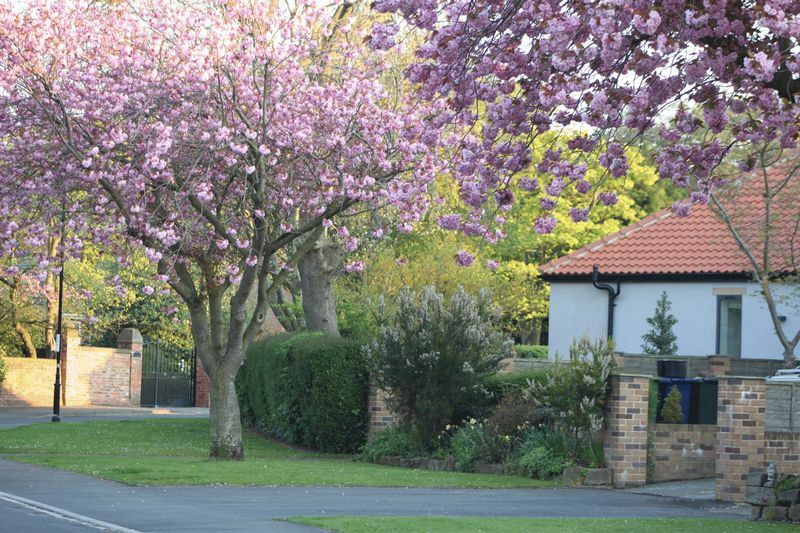 Victoria Road is lined with Cherry Trees and is delightful throughout the seasons, located in the beautiful town of Saltburn-by-the-Sea. 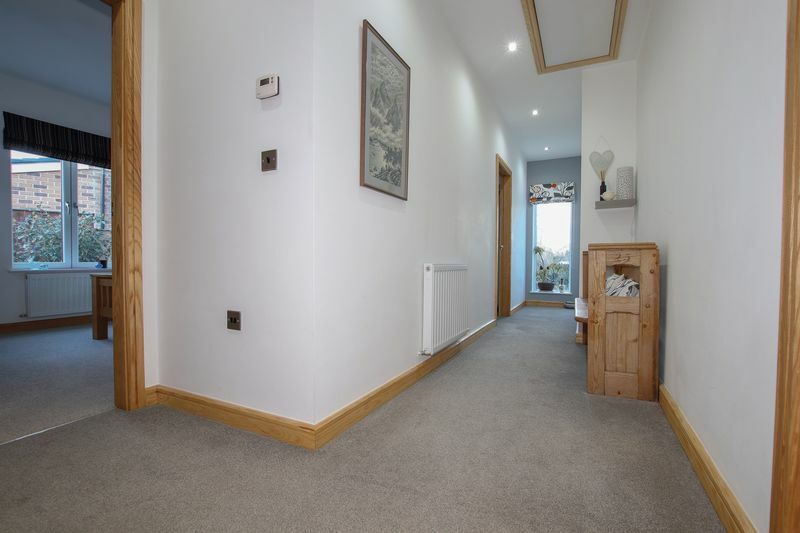 With a rich and varied range of amenities, leisure facilities, transport links and local attractions, Saltburn-by-the-Sea is the ideal seaside town to call ‘Home’. 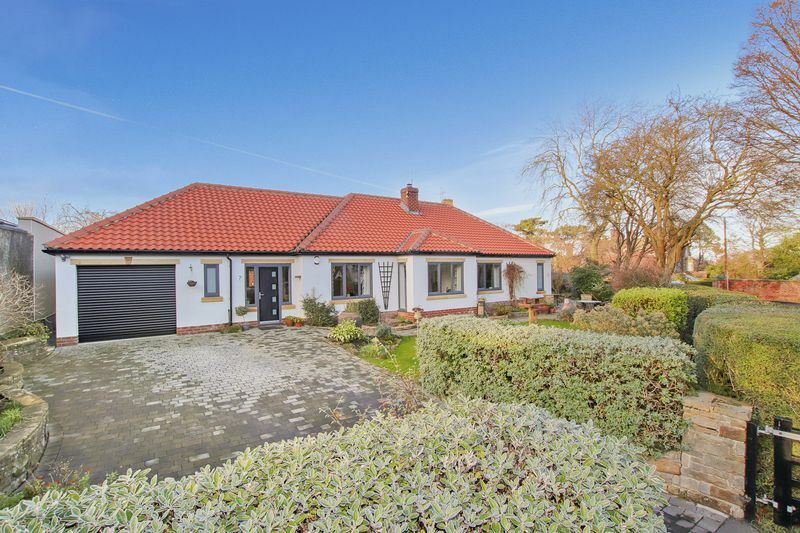 Positioned within one of Saltburn's most prestigious and sought after roads. 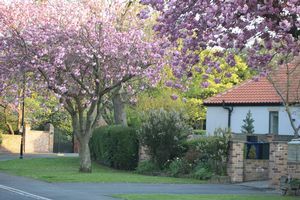 Victoria Road is lined with Cherry Trees and is delightful throughout the seasons, located in the beautiful town of Saltburn-by-the-Sea. With a rich and varied range of amenities, leisure facilities, transport links and local attractions, Saltburn-by-the-Sea is the ideal seaside town to call ‘Home’. 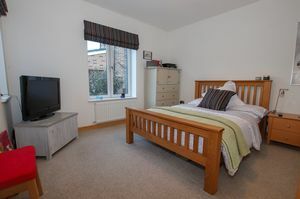 Nestled on the beautiful North Yorkshire coastline and within easy reach of the North Yorkshire Moors National Parks, boasting coastal and moorland walks, is there any wonder why the town was named as one of The Guardians ‘10 of the UKs best seaside towns’ in 2018? With Saltburn Primary School & Huntcliff School both being rated by Ofsted as ‘Good’, there are no concerns over the educational facilities. 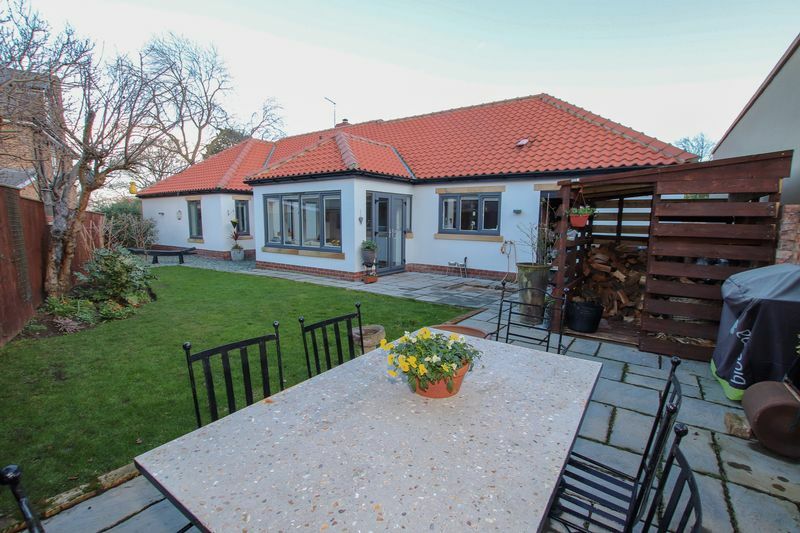 Commuting either south to Whitby or north to Middlesbrough & beyond, The A174 is easily accessible by car or via the rail links provided by Saltburn Railway Station. 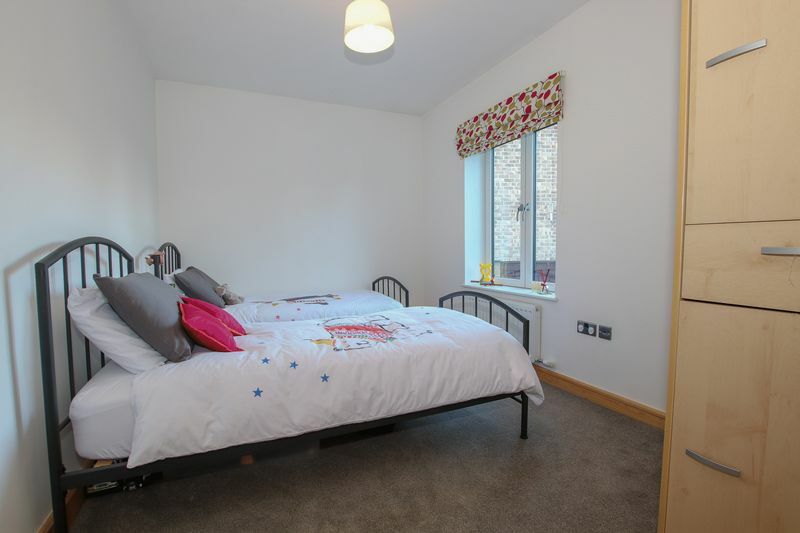 A modest roundup of other amenities include leisure & swimming facilities, a library, Sainsbury’s Supermarket, Earthbeat & Well-being Centres, Community Theatre & Police Station. 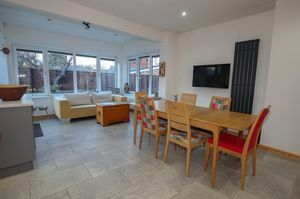 The property itself has been fully refurbished, modified and extended since being in the current owners possession to a standard which can only be compared to that of a new home. 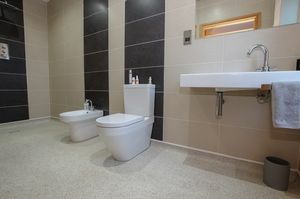 Entrance is gained via a welcoming hallway with porcelain flooring following to the utility room and cloaks / WC. The impressive open plan kitchen / diner / garden room is a real focal point of the property with an attractive range of modern wall and base units complimented by Silestone quartz work surfaces imported from Spain. 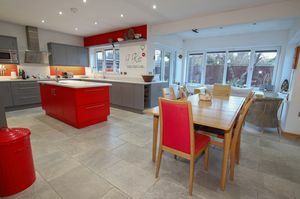 Integrated appliances include a fridge, a freezer, a dishwasher, a double 'Bosch' electric oven and hob. Built in microwave and an instant hot water kettle tap. There is ample space for a large family dining table and chairs. 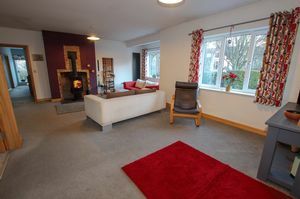 The carpeted, cosy lounge has a log burning stove housed by a brick surround and slate hearth. 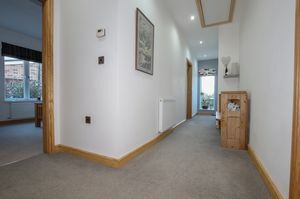 The inner hallway allows access to the three bedrooms and family bathroom / WC along with a loft hatch with pull down ladders. 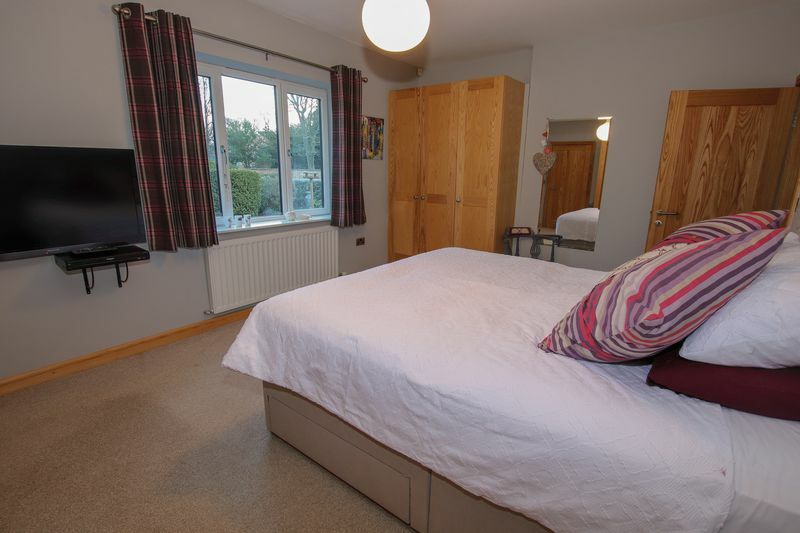 Neutral tones continue throughout the three bedrooms. 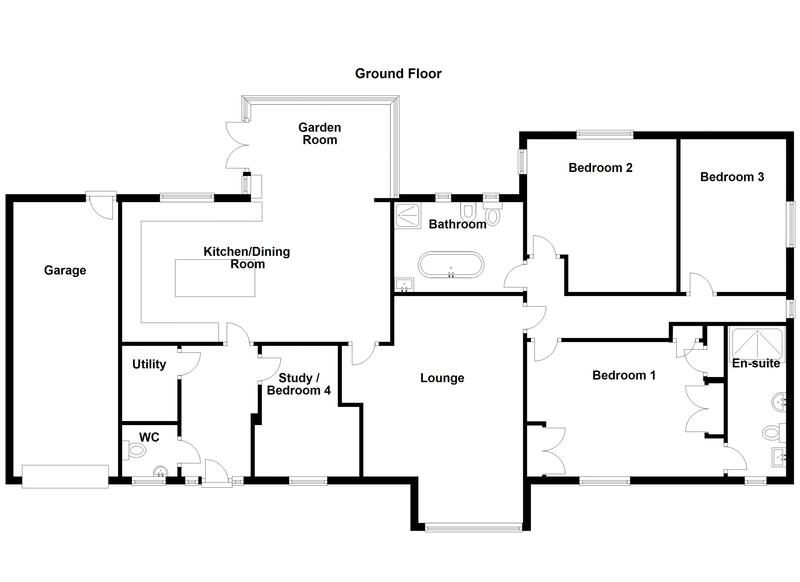 The master bedroom is served by a four piece en-suite. 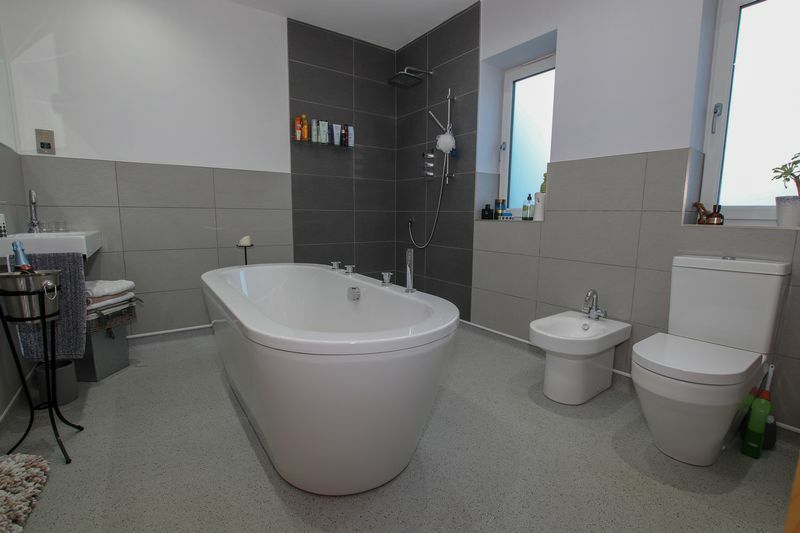 The luxury family bathroom, containing a five piece suite, is located at the rear of the property and has a real touch of luxury and contemporary feel. The integral spacious garage benefits from an electric roller door. 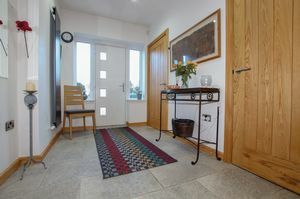 Double gates open onto the block paved driveway which has ample parking for multiple vehicles. 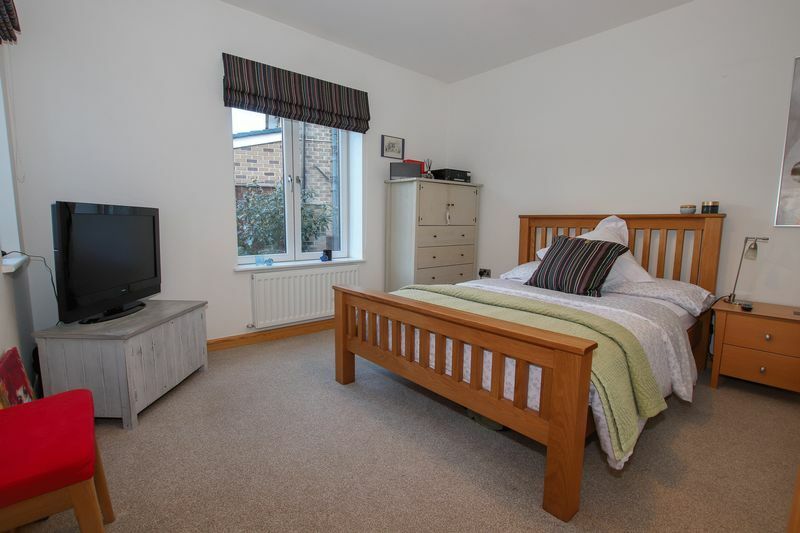 The property has wrap around gardens which have been lovingly maintained and cared for by the current vendors. 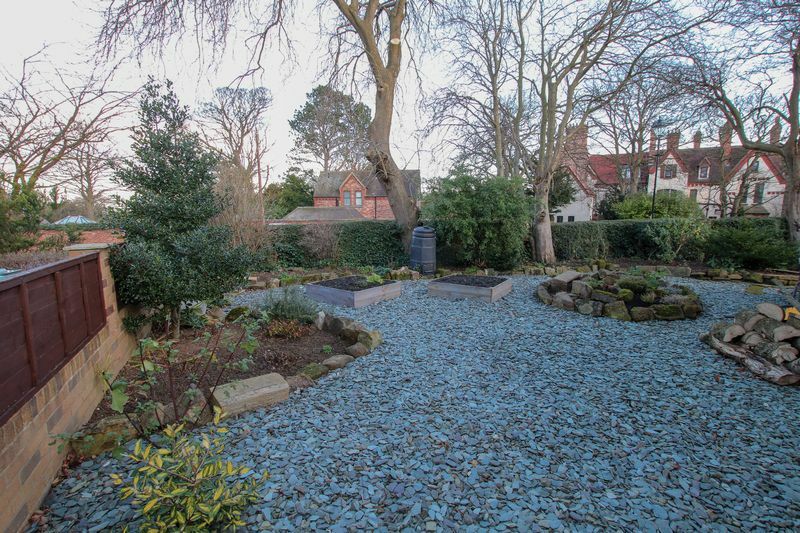 The area to the front of the property has a lawn area and sandstone patio area, the side garden has a range of mature trees which give additional privacy to the decorative shale garden. 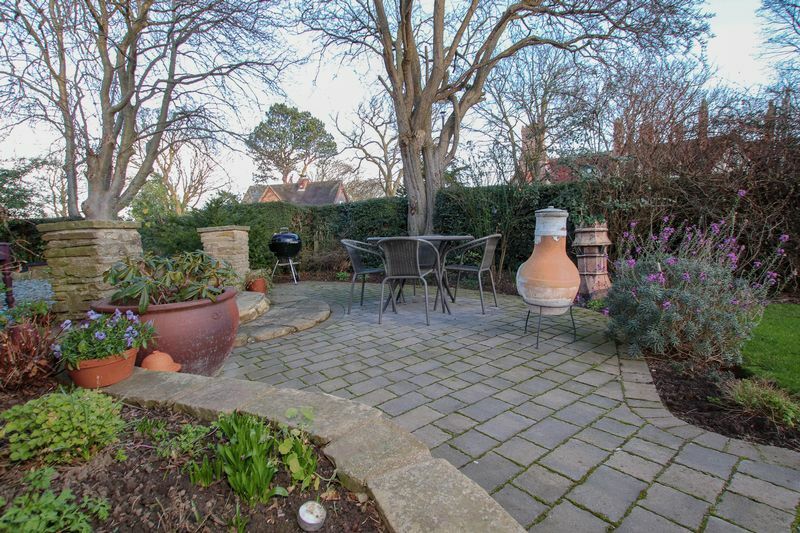 The enclosed rear garden is laid to lawn and has additional seating areas, a log store and a dog shower area.